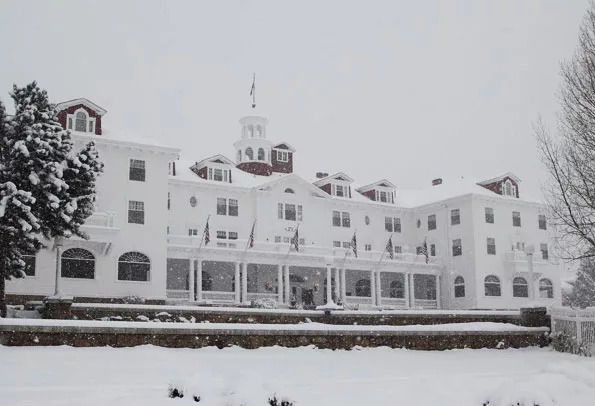 Home » Haunted News » Is the Stanley Hotel Giving Up its Ghosts? Is the Stanley Hotel Giving Up its Ghosts? The Stanley Hotel in Estes Park, Colorado, is notorious among horror fans and ghost hunters worldwide. Along with being the site of paranormal activity for a century, it also served as the inspiration for Stephen King’s classic book The Shining after the author stayed there – in room 217 of course – in 1974. That’s why it was such a shock when earlier this week news surfaced the Stanley Hotel was planning to cease all paranormal-related events and activities. What? No more ghost tours at the Stanley Hotel? Are the ghosts being driven out? Is the hotel turning away from its haunted past (and present)? Don’t hang the proton packs up just yet! Turns out this wasn’t the whole story. 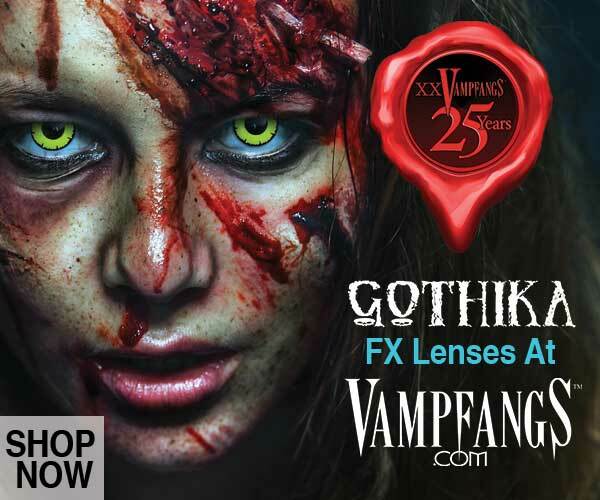 To get the facts, FrightFind contacted Gary Collins, VP of Sales and Marketing at the Stanley Hotel, to find out what was really going on. Here’s what he told us. In fact, they still have their annual Stanley Film Festival, and are currently working on the Stanley Film Center, which would include a horror museum, auditorium, traveling film exhibits, a sound stage and space for post-production and editing, and more. So clearly the Stanley Hotel is embracing its haunted history more than ever. However, some things are changing. Some problems with past paranormal investigations required some changes at the Stanley. Specifically, viewing and tour hours were not always respected by some groups, which interfered with other guests trying to enjoy their stay. The hotel’s current changes will help ensure a better experience for all. According to Collins, the hotel is still offering scheduled ghost tours at the hotel from the Stanley’s Tour Department. However, the hotel is taking a break from outside investigations of paranormal activity at the Stanley to better evaluate if they can continue in that direction while also serving guests who are not participating in those activities. 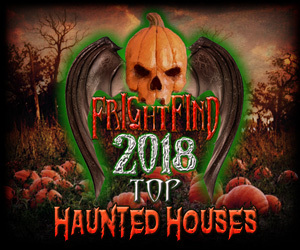 He added that the hotel will happily host paranormal conferences in 2016 as they are organized with the hotel and follow the Stanley’s viewing times and rules to ensure the comfort and privacy of all guests. The hotel is even hosting a group in April 2016 that will occupy more than half of the hotel, plus a writers group in October. In short, the ghosts must go on. However, respect all of the hotel guests, both living and the dead. 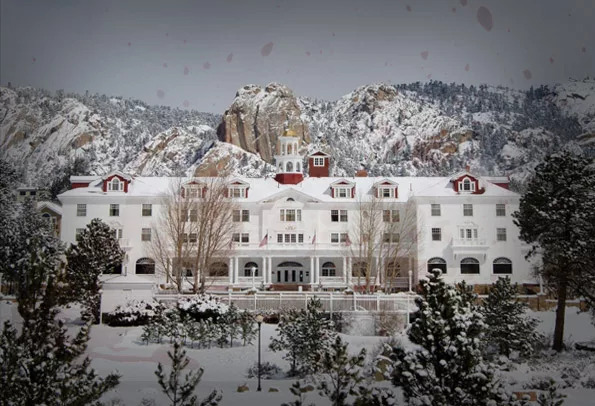 Now that we’ve cleared up the confusion concerning ghost tours and the Stanley Hotel, here’s what you need to know about planning your trip to Estes Park. First, contact the hotel sales team to find out about group rates and how to organize an event. You should also ask ahead about the rules and be mindful of hotel guests. 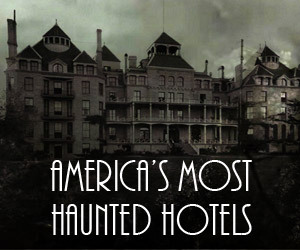 By planning ahead and getting your facts straight you can have a great stay and experience not only one of the most haunted hotels in the nation, but a piece of horror history. You can also book night ghost tours through the hotel that let you visit the most haunted places and sites of paranormal activity. Learn more at the Stanley Hotel website. I want to see this place more than anywhere in the U.S. it looks so beautiful!! This is all fine and good with the exception that no matter what people are going to want to hang out in the halls and now will try and sneak into places like the Concert hall because they cannot investigate there any longer.. They had an in house paranormal investigation team that they just let go that made $$$$$ for the hotel. This is what people are wanting! I have been on the ghost tour that is approx 90 min and it was ok but not something that would bring me back to the hotel time after time and year after year. If they will not be offering any Paranormal events or weekend paranormal investigations then I am sorry to say I won’t be returning.. I love the Stanley but the investigations is what made me want to spend a lot of money at their hotel on room and even eating there.. I can stay some place in town and get the same thing. I am glad that not all ghost tours will cease to exist. And I can understand that other guests do need to have their time to enjoy the hotel without interference by paranormal investigations, etc. But I am very upset that you emailed Karl and Connor to tell them of this decision and did not offer them jobs in the tour department. They have so much to offer. I visited the Stanley hotel and actually took one of their ghost tours. It was great. We had four cameras and took over 1000 photos. Most of them had all size orbs. Also a face in the side of a piano. Not one other photo in the entire week had an orb in it. Definitely haunted. Many thanks for doing this. The Stanley is the place that I run away to. Last visit there was not to good ,I had people sitting outside my room on the floor till 2:30 in the morning to see if they could see ot hear anything coming from the room as I stayed in a haunted. I recently participated in one of the last paranormal investigation tours. It did not include any occupied areas or even hallways outside the rooms. I don’t know what the real reasoning is, but the investigations team members were all great and our party enjoyed the experience. Any disturbance that occurs is likely done by inconsiderate individuals, not the tour. I believe it was a bad choice to stop the tour and very poor form for the hotel to discontinue the practice by email.